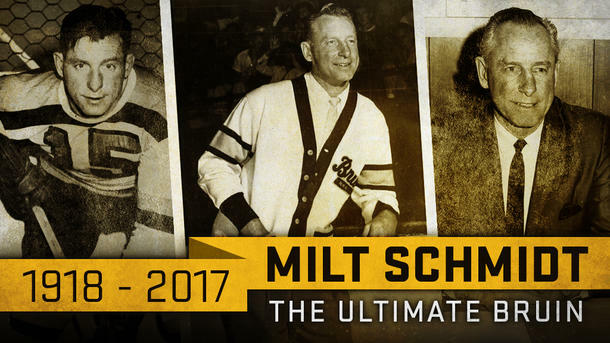 Member of the hockey Hall of fame in Toronto, the canadian milt Schmidt died at the age of 98 years. Schmidt, who played the position of center forward, spent 16 seasons in the “Boston Bruins” from 1936 to 1955, twice winning the Stanley Cup (1939 and 1941) and received the HART Trophy as the best player of the regular championship in the season 1950/51. After finishing his playing career, he worked in “Boston” as coach and General Manager, leading the team to two more wins in the Stanley Cup (in 1970 and 1972). Schmidt was inducted into the hockey Hall of fame in 1961.